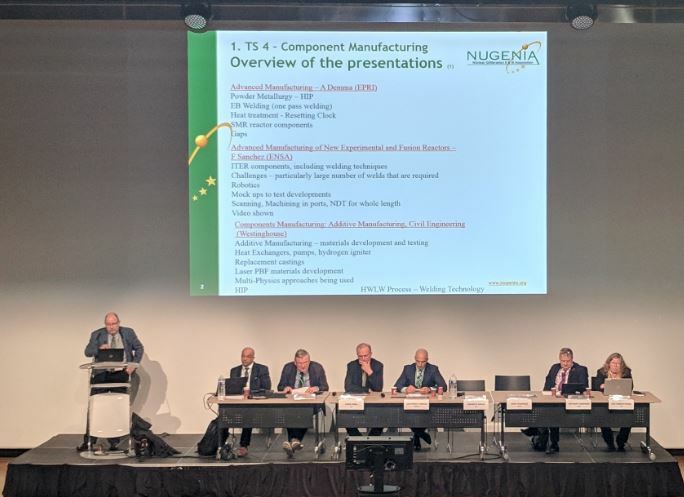 Maliaño, 28th march 2019.- Equipos Nucleares S.A., S.M.E (Ensa) participated in Nugenia, one of the most important European forums related to nuclear energy, where the most important companies in manufacturing and investigation in this type of technologies met. 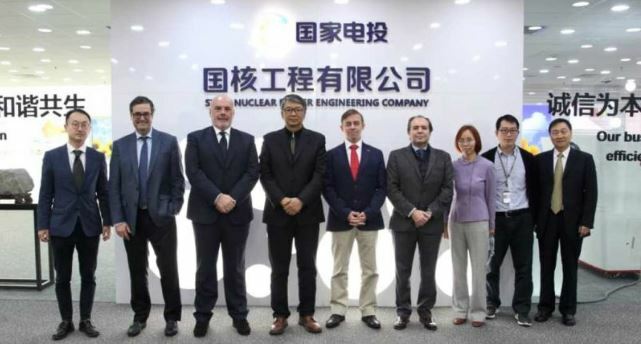 Nugenia, organizer of the meeting, is a non-profit association strongly implicated in the R&D of technologies that ensure the safety, reliability, and competitiveness of the nuclear plants of second and third generation. In the technical sessions topics as safety of the plants, digitalization, dismantling, competitiveness and components manufacturing were treated. Within this last section the state company located in Maliaño offered the presentation “Advanced manufacturing of fusion reactors”, where its experience in the manufacturing on this type of reactors was showed and it was made special emphasis in the works that are being carried out in the manufacturing and welding contracts for ITER (Reactor Thermonuclear Experimental International). 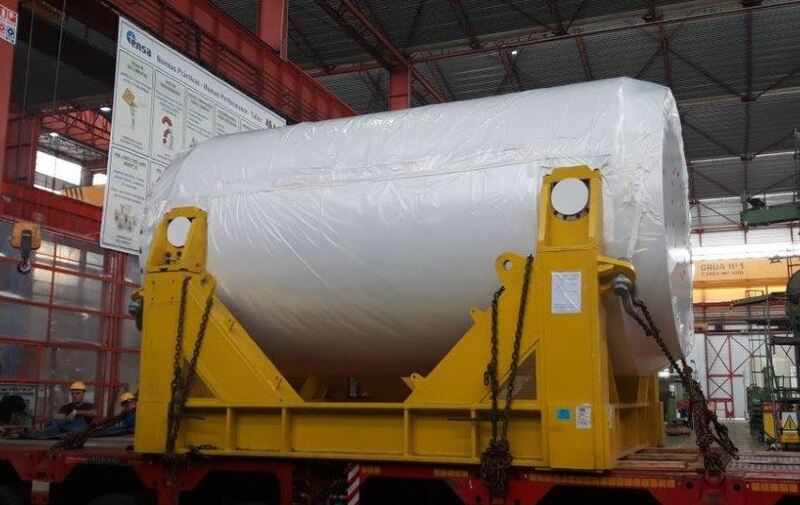 In this last aspect the main challenge they are dealing with were commented and they presented the main technological development that is being carried out to undertake the works. To conclude the presentation, they showed a demonstration video with the works that are being made in its component production workshop. 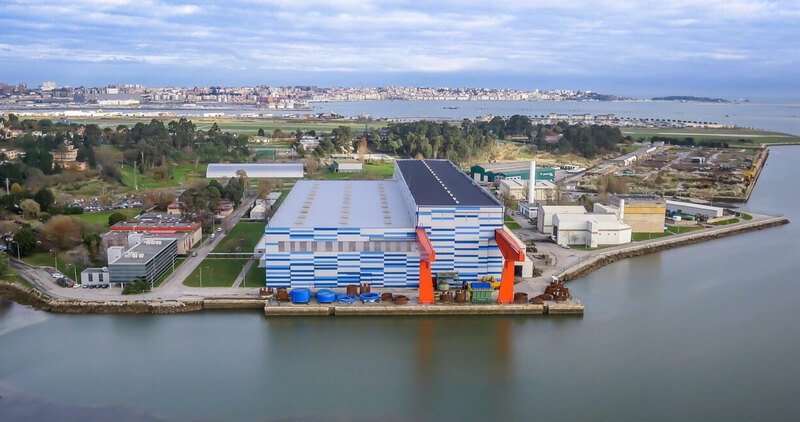 The meeting served to show Ensa’s capabilities in the manufacturing of components for the nuclear sector, so as to know the last advances and tendencies into the same sector.